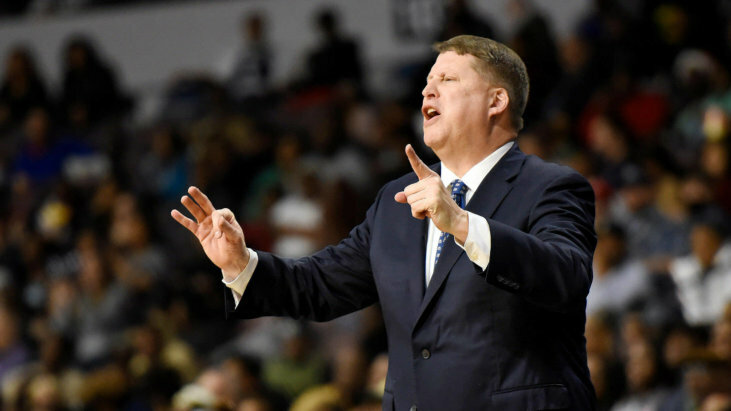 As the Old Dominion University Monarchs head into their first March Madness tournament in six years, their head coach, Jeff Jones, 58, announces his prostate cancer relapse. Jones received his first prostate cancer diagnosis in 2015, and learned that it had relapsed in 2017. He announced his illness in a public statement after the Old Dominion Monarchs defeated Western Kentucky in a win that qualified the team for entrance into the NCAA tournament for the first time since Jeff Jones became their coach six years ago. “Current guidelines are to start screening at age 55, and continue screening through age 70. The reason for that is that prostate cancer diagnosed after age 70 has a reasonable low probability that it’s going to take your life. And the reason for that is prostate cancer, even in aggressive forms, when it’s localized, is a relatively slow-growing cancer,” says Dr. James Brooks, urologic oncologist at Stanford Medicine. The March Madness tournament begins March 19th.